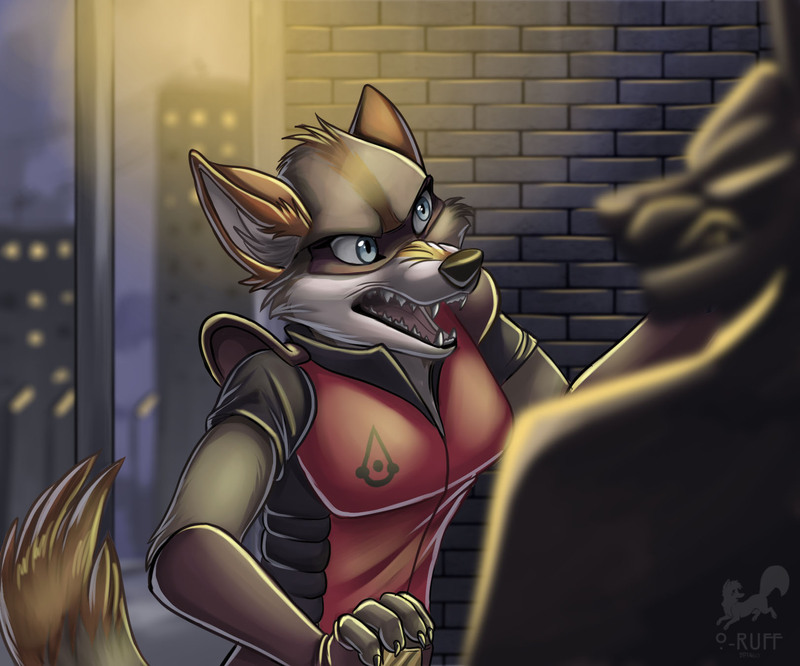 Murana, as the Darkflamewolf, is a terrifying vigilante in Zootopia. Making it her personal mission to seek out and burn to death, alive, any criminals who cross her personal line of ethics, she has drawn the ire of many fine Zootopia police officers. Seeking to either protect or bring justice to innocent females and children who were abused, molested or raped, she is relentless in her singular goal in absolutely destroying and killing those who perpetrated those awful crimes. Despite being a mother of two adopted boys, a wife to a loving husband and bank CEO of Lemming Brothers Bank - Murana is still a lethal mammal and not to be underestimated.